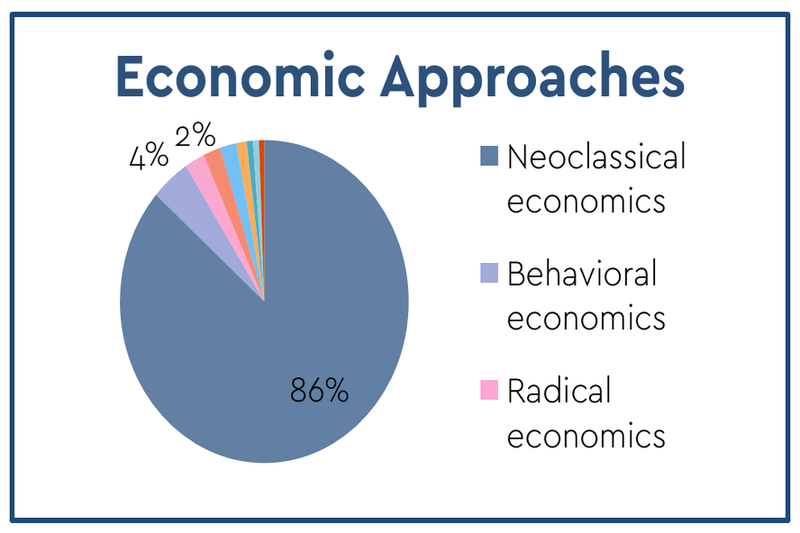 Post Keynesians generally disagree with New Keynesianism, which is the clean-scrubbed version of Keynes' ideas taught in most mainstream economics. 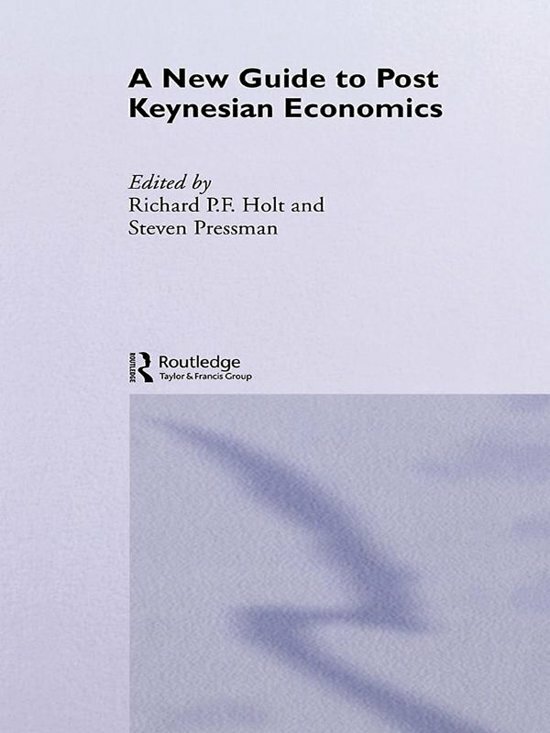 According to Keynes' biographer Lord Robert Skidelsky, the post-Keynesians have remained closest to the spirit of Keynes' original work. 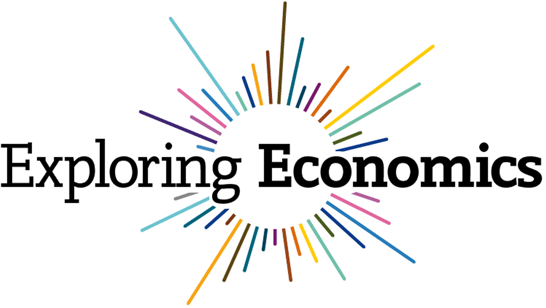 They argue that markets do not lead to full employment, that the main driver of the economy is effective demand. Hyman Minsky, a famous Post-Keynesian, was one of the few economists whose theory effectively predicted the 2008 financial crisis. The handbook on Post Keynesian economics. Our interview with Lord Skidelsky at the University of Amsterdam, in which he explains the continued relevance of the ideas of Keynes. Or scroll down to find more materials.